Born from a love of camping and outdoor living, coupled with a desire to always create and innovate, Campingaz® products are instinctive and inspired, simple yet clever solutions based on over 65 years of expertise. Trusted by generations of consumers and barbecue enthusiasts, a trust that has been earned by creating safe, reliable, and well-designed products that never fail to deliver, time and time again. 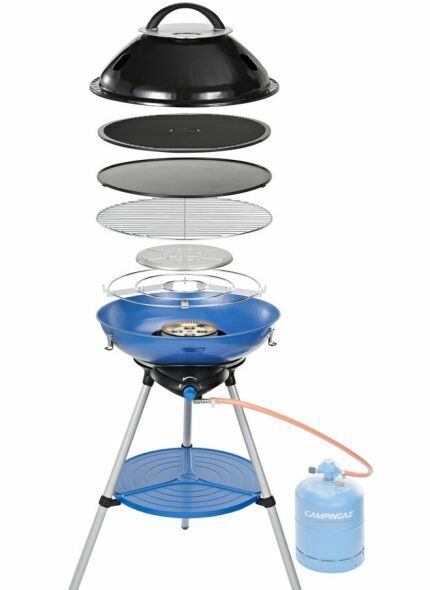 From the beach to the campsite, or from the garden to the hills, Campingaz innovations have changed the blueprint for outdoor cooking and adventure, each decade introducing revolutionary innovations.